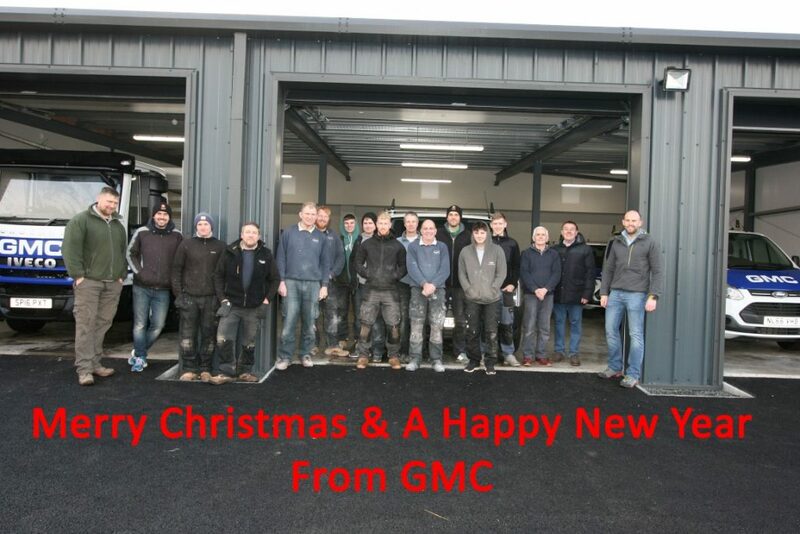 As 2017 comes to a close, everyone at GMC would like to wish all our Clients & suppliers a Merry Christmas! We’ve had an amazing 2017! highlighted by moving into our new custom Facility GMC-HQ. We’ve been in for over a month now and it already feels like home! We extended our workforce with 1 new Joiner & 2 apprentice joiner’s. We are starting 2018 with a full order book, starting new developments in and around Berwick upon Tweed with some fantastic construction projects lined up for our clients!